How to find the right books for your kids can be challenging. Getting your child to read is important. Whether they happen to already love reading or need a nudge in the right direction, a lot still hinges upon your ability to choose the right book for them to read. There are a few things that parents can consider when choosing an appropriate book for their child. Is your child reading for fun? Are they looking to learn a new skill or about a new subject? Are they dealing with a difficult challenge right now? Do they have a book report due? These are all important things to consider when choosing an appropriate book. 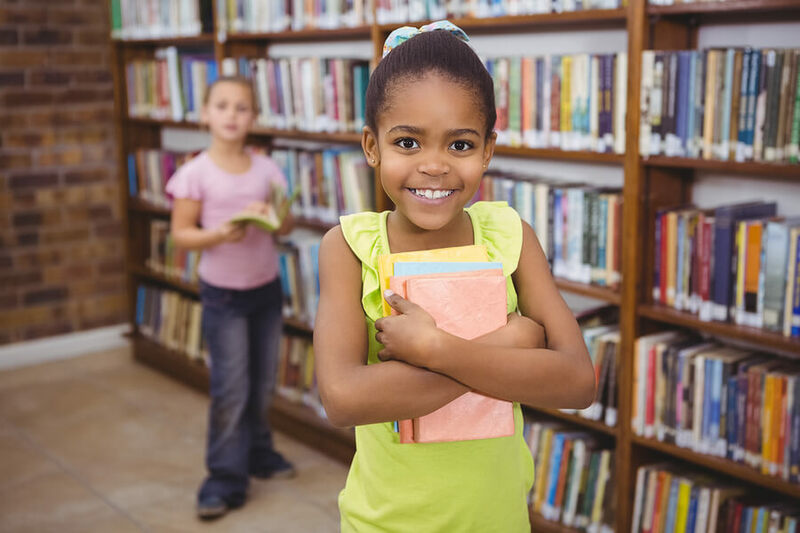 A fun fiction story can be great for bedtime or for a book report, but if your child is interested in a specific topic then finding a book on that subject, is a better choice. Interest can be gauged by looking at their reason for reading, as well as a few other things. Finding a book on a relevant topic or in a genre of interest is a good place to start. You’ll also want to consider things like the cover design, the chapter titles, or any illustrations if present. If your child happens to be interested in a specific thing, like horses for example, you can find books on that topic. In addition to just nature books about horses, you can also consider fiction books that feature horses, farm related books, books about horse riding, and more. Be creative and unique. Getting personalized children’s books can also help with their interests. In going with the example above, getting a personalized book about farm animals can truly spark their interest. A personalized book makes the child the main character, coupled with their interest in a specific topic, will make for a pleasurable reading experience. Is It at Their Reading Level? It’s also vital to make sure that the book you choose is in line with your child’s reading skills. Some kids’ books, especially in libraries, have a label that outlines what reading level or grade they are appropriate for. If that is not the case, your child can simply open up the book and glance at a few pages to get an idea of whether they are able to comprehend the book on their own. Teaching kids about money can be a strange concept for children. Many kids eventually develop an understanding that things cost money and money is needed for certain goods and services. However, they may not know where that money comes from or what its value really is. 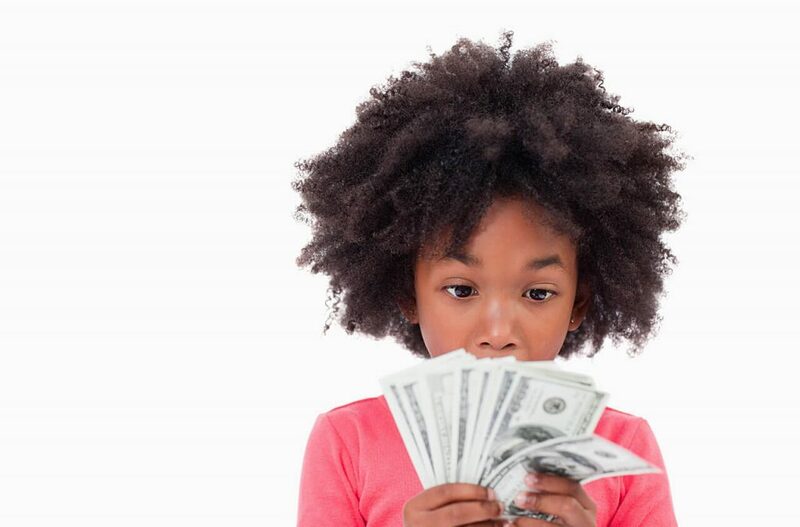 Teaching your kids even just the basics about money can help them with simple math. This knowledge will also help mold them into young savvy savers. Many kids might think that in order to get money, all you have to do is go to the bank and ask for some. Take the time to explain where and how money comes from. You need to work hard to make money and the types of jobs they can obtain. This will help them better understand that there is more to money than it simply being at a bank. Depending on how old your children are, you can provide them money or other forms of payment. This can be such as snacks in exchange for completing chores or helping around the house. Whether you decide to give your children money in exchange for chores or as an allowance, you can use this as an opportunity to teach them budgeting. The best way to teach kids how to manage their money is to give them some. If they decide to spend their allowance on a new toy, then they won’t have enough left over for when the ice cream truck rolls around. This may sound like a hassle to deal with at first. However, first-hand experience is a great teacher and it is more likely to be a lesson they will remember. This can be a family activity that you do together, whether your child is helping you go grocery shopping or you are helping them look for the best deal on a toy they want. Looking at coupons, comparing prices, and making a budget together can be really helpful for forging good spending habits in the future. 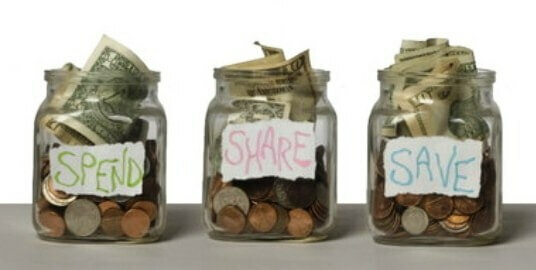 Plus, it can help teach them valuable, and thrifty, saving and spending skills. There are many activities out there that can teach kids about money while at the same time helping with their math skills. These activities can be based around basic financial principles, including charitable giving, delayed gratification, budgeting, saving money, and compounding interest. For more in-depth reading on how these fun activities can be implemented read here. As time goes on and as people age, certain things may become more difficult. Retaining information and remembering certain things can become increasingly challenging, and as a result memory games are making a comeback among adults of all ages in hopes of boosting their memory skills and their overall brain functionality. It is never too early to promote a healthy brain, and there are plenty of ways parents can help boost their child’s memory. Whether you are helping a child who struggles with retaining information or is studying for a big test, or even if you are simply looking for fun, interactive games your children can play that will also boost their brain power, then here are some ways you can help hone your child’s memory. 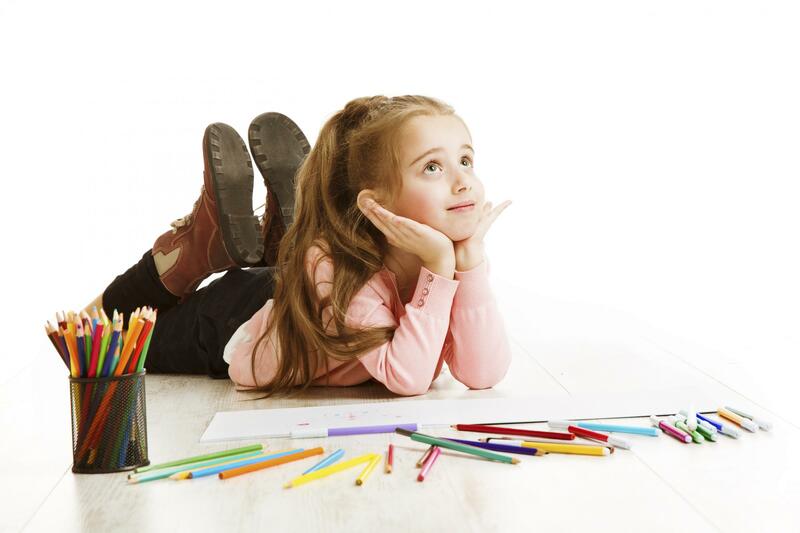 After reading a book, going on a trip, or even after a long day at school, ask your child to draw some pictures about what they did that day or what happened. Visualization is a great memory tool, not only for improving your child’s overall ability to remember details and keep them fresh in their mind, but it also helps with understanding abstract concepts and communicating abstract ideas. 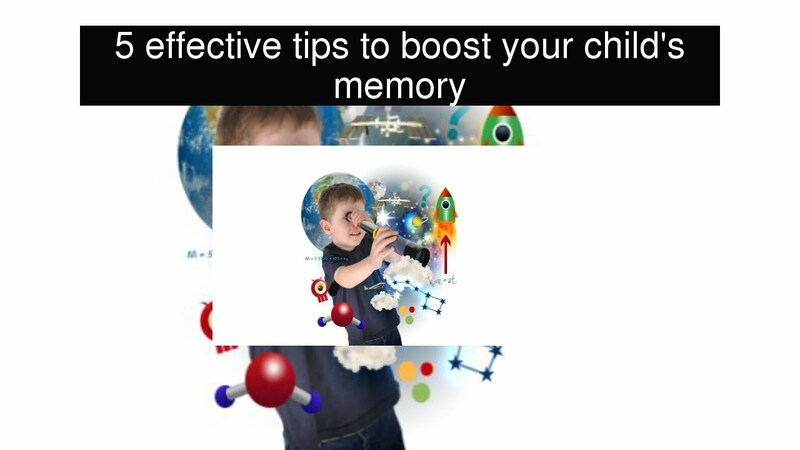 Speaking of visualization, visual memory games can help to significantly boost this area of your child’s brain. There are plenty of games like this on the market whether they are video games, apps, or physical board games. You can also make up your own games as well – ask your child to circle every instance of the word “the” in a magazine or play “I Spy” with the letters in license plates that drive past you on your next outing. If your child is struggling with a particular subject in school, ask them to teach you about it. This may be difficult at first, but they can start out by telling what they know before delving into what gives them pause. From there, as kids begin to explain the subject matter, they may develop a different understanding of it. By switching their point of view, kids can learn how approaching subjects from different angles can not only help broaden their understanding, but it can help them find out which methods help them learn best. Plus, kids will have to call upon their memory in order to teach you, whether they are teaching you about their homework or about the rules to a game they enjoy. Outside of schoolwork, this exercise can be applied to fun things and whatever interests your child has. 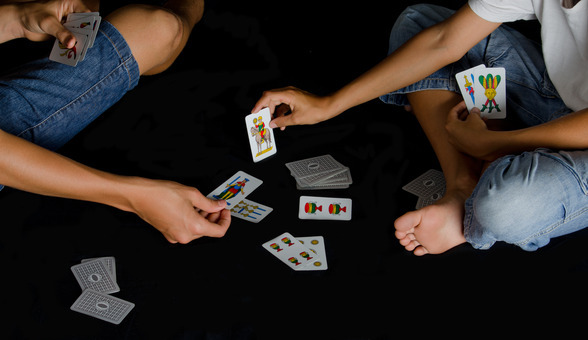 Card games rely on memory a great deal, whether you are playing Uno, Go Fish or War. This can be a more indirect approach to building memory skills, plus these classic games can be played anywhere. Your child will have to keep the rules of the game in mind while also actively remembering what cards they have as well as which one’s other people have played. Active reading can mean anything from taking notes and highlighting sections to asking questions and reenacting scenes from the last chapter. Adding additional activities to reading can not only make reading more fun and engaging, but it can help kids make connections and better remember the events of the story.